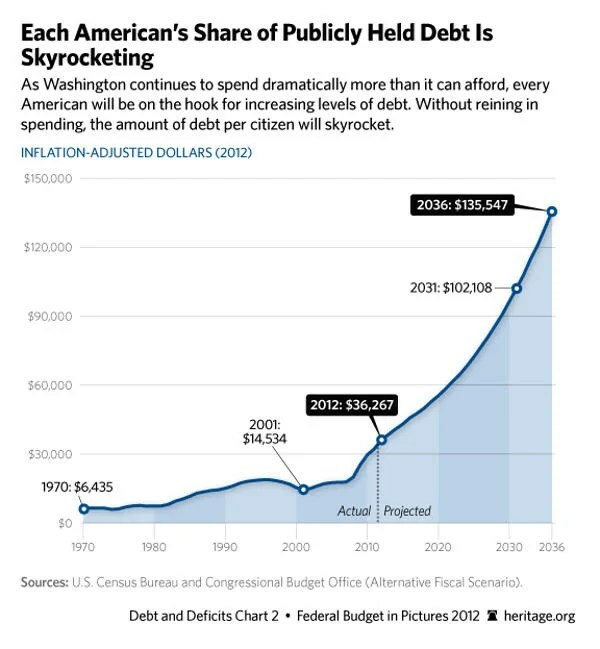 ” Last week, total US debt was a meager $17,963,753,617,957.26. Two days later, as updated today, on Black Friday, total outstanding US public debt just hit a new historic level which probably would be better associated with a red color: as of the last work day of November, total US public debt just surpassed $18 trillion for the first time, or $18,005,549,328,561.45 to be precise, of which debt held by the public rose to $12,922,681,725,432.94, an increase of $32 billion in one day. It also means that total US debt to nominal GDP as of Sept 30, which was $17.555 trillion, is now 103%. Keep in mind this GDP number was artificially increased by about half a trillion dollars a year ago thanks to the “benefit” of R&D and intangibles. Without said definitional change, debt/GDP would now be about 106%. 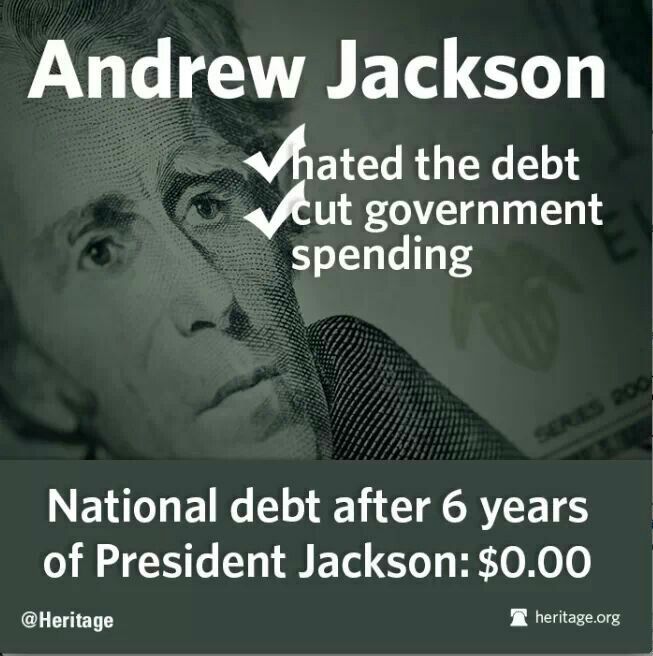 Heck of a job Barack especially when one takes into consideration the record tax receipts the Federal government has been taking in . Be sure to check out the National Debt Clock . Bookmark it and keep up . ” The federal government has spent at least $20 billion in taxpayer money this year on items and services that it is permitted to keep secret from the public, according to an investigation by the News4 I-Team. ” PolicyMic came up with a handy infographic that shows how the U.S. spends of American taxpayer’s money: $15,700 every second. ” Witold Skwierczynski has not done work for the Social Security Administration for more than 30 years, even though he was paid by the agency as a claims representative the entire time. Instead, he spends his days on full-time release from his regular job to work for his federal employee union. The practice is called “official time,” a creation of the 1978 Civil Service Reform Act. It allows union representatives to do exclusively union business while still drawing full pay and benefits from the taxpayers. Official time cost about $155.6 million in 2011, the most recent year for which totals are available from the Office of Personnel Management. We all work for the Chinese now. Behind The Curtain Of The Shutdown Lies The True Monster … 17 Trillion In Debt ! ” Once again the media are full of talk about dysfunction and default, as the partial government shutdown threatens to linger until the federal government hits the limit of its borrowing capacity, possibly on Oct. 17. The parties in Congress are still far apart on passing a budget bill to keep the government running, and Republicans are also promising not to raise the debt ceiling without some spending reforms. IT’S THE SPENDING , STUPID ! SPENDING HAS DOUBLED IN ONE DECADE ! As the above graphs make plain , we are governed by a bi-partisan group of wastrels . There is no significant difference between the two parties when it comes to spending other than the rhetoric .